Anjan 2GT is designed specifically as super light tent for mobile adventures in warmer and snow-free conditions and mostly protected terrain. 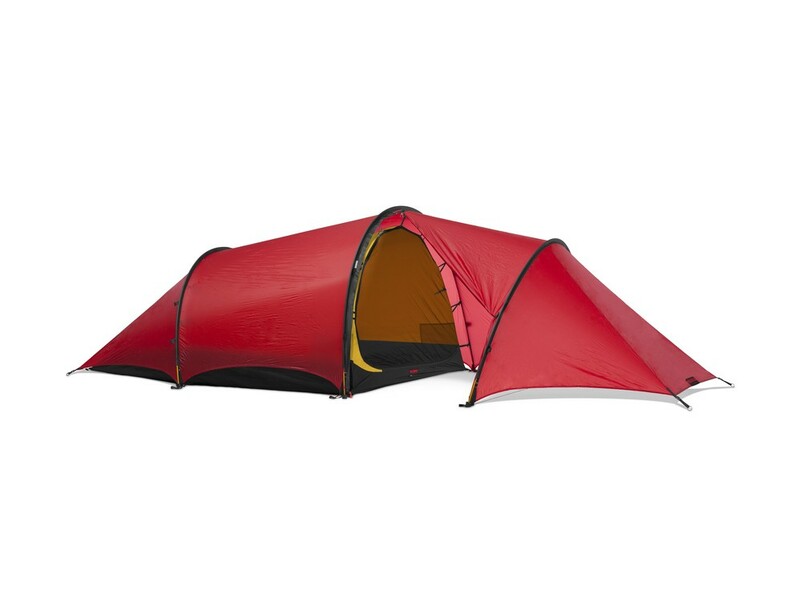 The single entrance and extended vestibule offer an excellent blend of extensive storage space and light weight, and the vestibule’s two entrances provide extra versatility and flexibility. 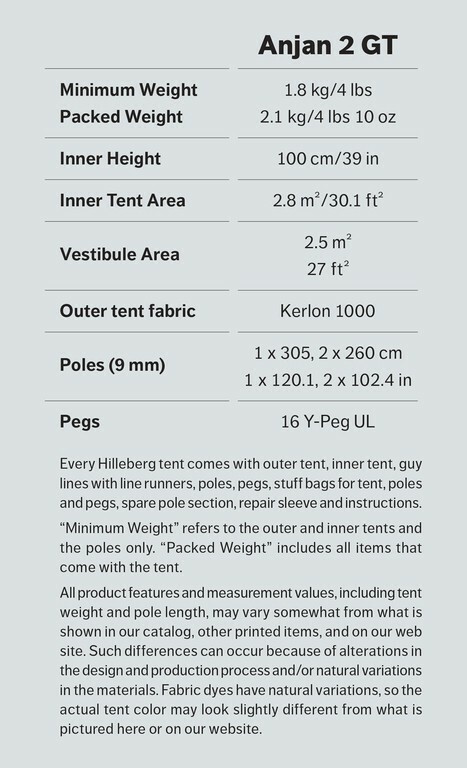 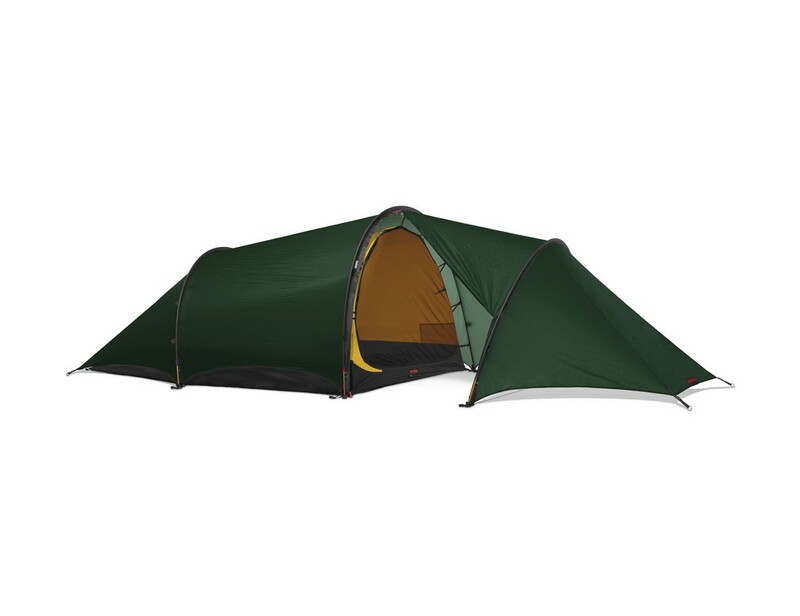 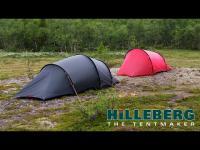 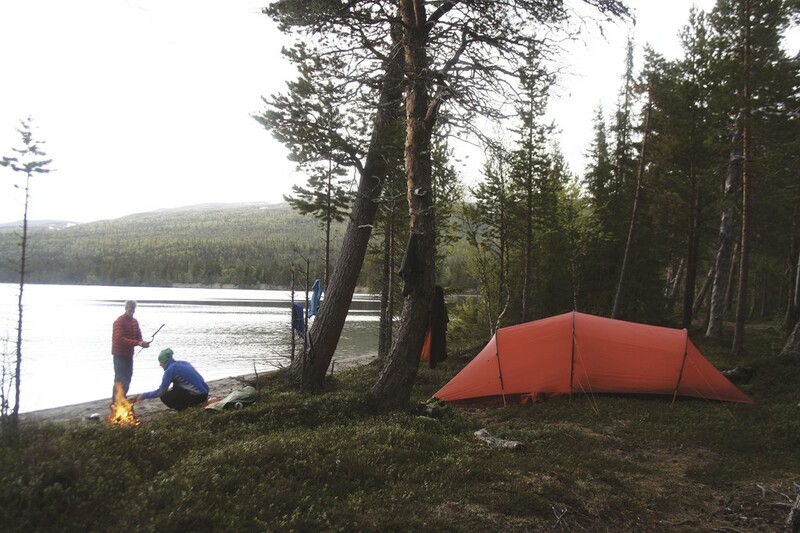 Kerlon 1000 outer tent fabric and 9 mm poles make for a supremely lightweight tent that is still quite strong. 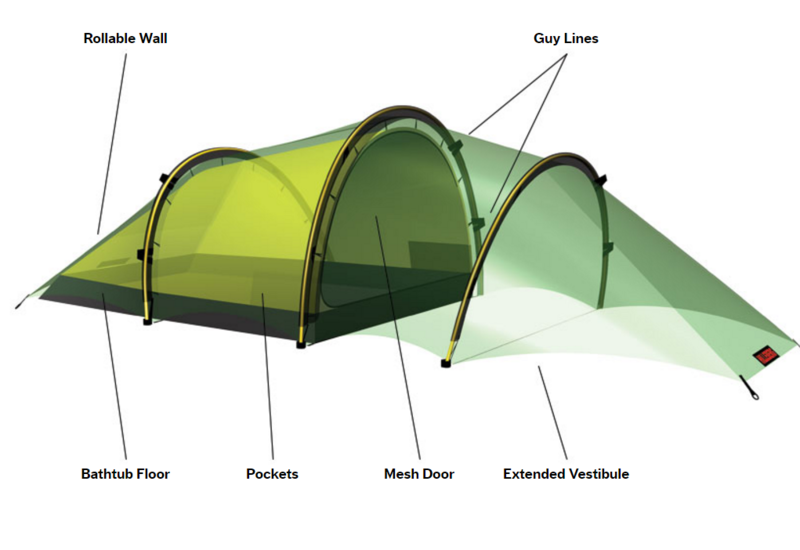 Tunnel construction offers maximum space to weight ratio and is the ideal choice for mobile journey. 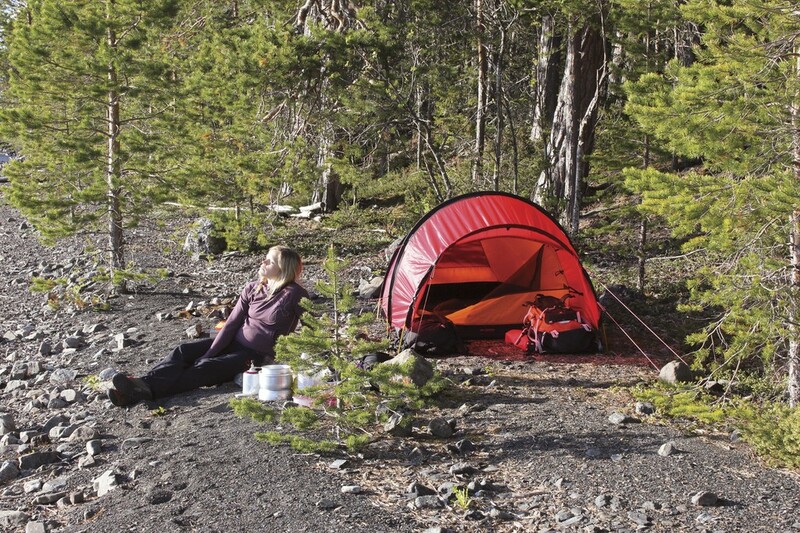 3 season construction outer tent walls do not extended to the ground and mesh areas have no backing fabric panels.